Two minutes’ hotel shuttle from Macau Ferry Maritime Terminal. Ten minutes’ drive to Macau International Airport. Fifteen minutes’ drive to Hong Kong–Zhuhai–Macau Bridge. Fifteen minutes’ drive to Taipa & Cotai. 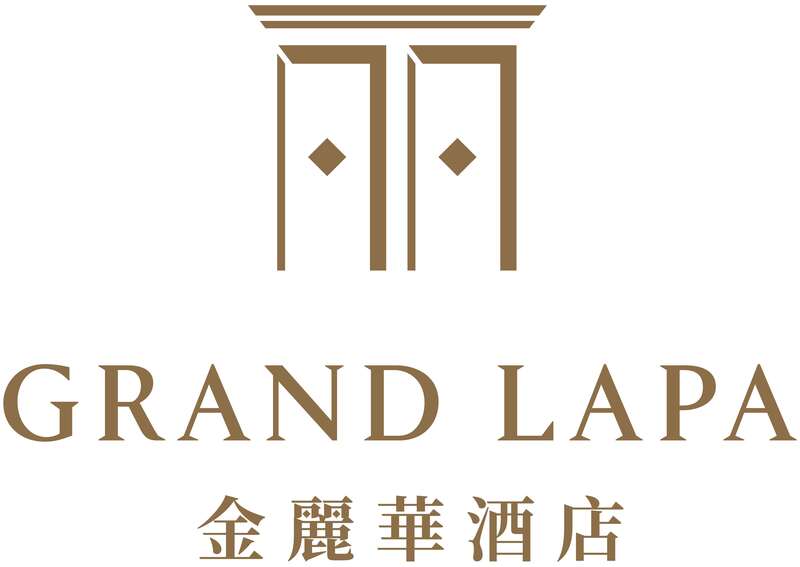 One minute walk to Sands Casino with its free shuttle bus services to Cotai Strip, Taipa Ferry Terminal and Border Gate. Walking distance to Macau Fisherman’s Wharf, Macau Museum of Art, Macau Cultural Centre and various tourist and cultural attractions and shopping areas.